"Your home is most likely the biggest purchase that you will make in your life time! The lawn is a big part of that investment, and it’s also the part that people see first. 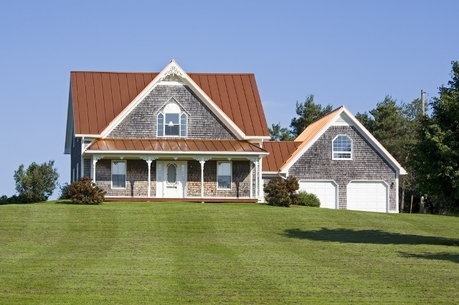 The Goat Lawn Care understands the importance of curb appeal and getting the job done right. 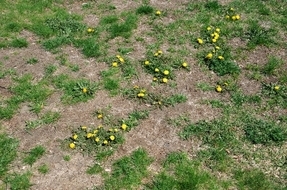 We want everyone to notice your lawn but mostly we want YOU to notice! We look forward to seeing you in the yard. 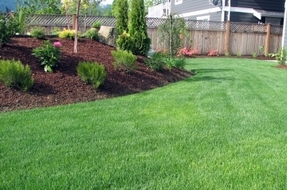 Weekly lawn care service includes lawn mowing, edging, trimming and blowing. Other lawn services offered are aerating, seeding, fertilization, weed control, shrub trimming, mulch, pine needles, leaf removal, light landscaping/ shrub and flower planting. Enjoy your free time and let us do the yard work. 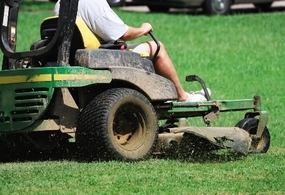 From Lawn mowing to seasonal aerating, seeding and fertilization. Call Today. Better call The Goat Lawn Care for scheduled lawn weed control treatments. We do more than just cut grass. Ask about mulch, pine needles, shrub planting, shrub trimming, leaf removal, and tree pruning. Providing Residential Lawn Care Services and Commercial Grounds Management to Hickory NC, Conover, Newton, Bethlehem, Lenoir, Granite Falls, and Statesville NC.